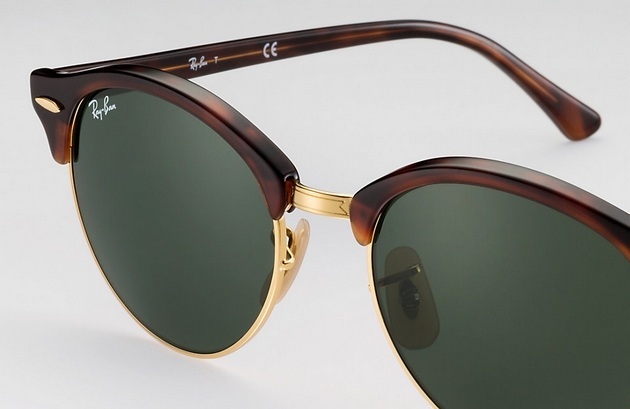 As a new year present, Ray-Ban revisits its heritage to deliver us a new pair of glasses with an air of nostalgia. 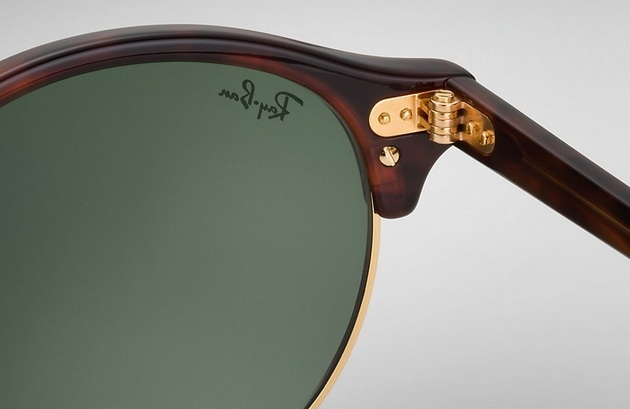 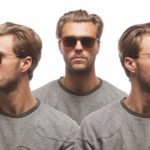 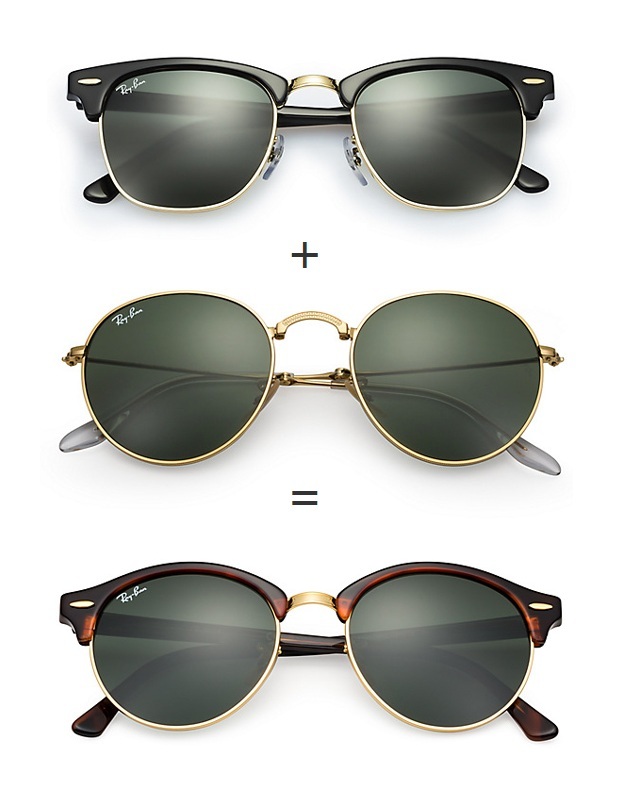 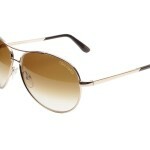 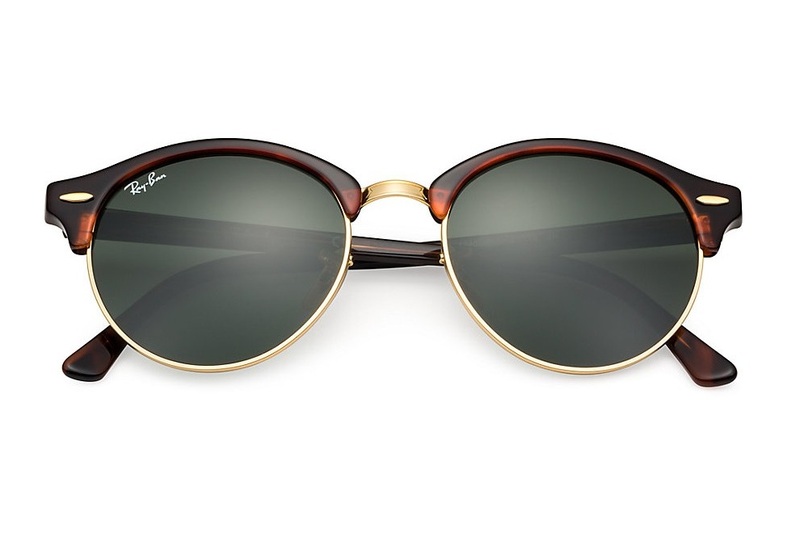 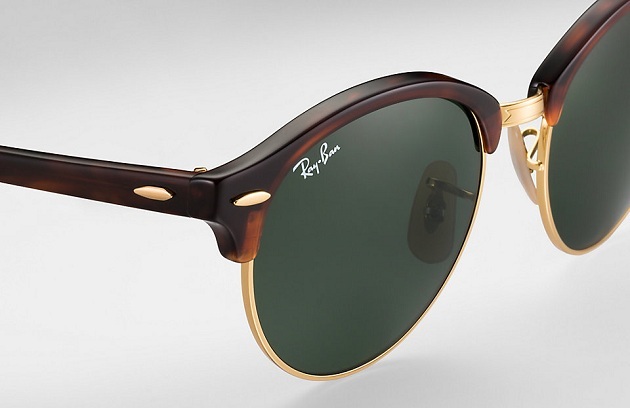 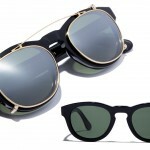 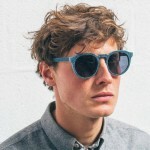 They mixed proportions of Clubmaster ($76) and the Round frame ($95) to get the Clubround. 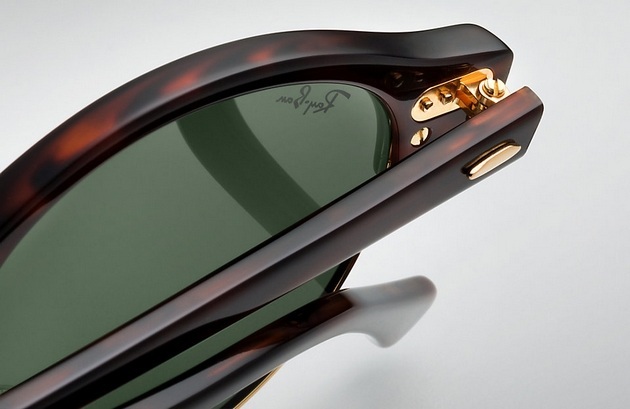 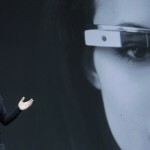 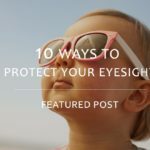 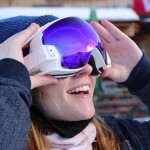 The upper part of the frame is covered with acetate while the bottom is left is bare steel.